A luxury complimentary piece. 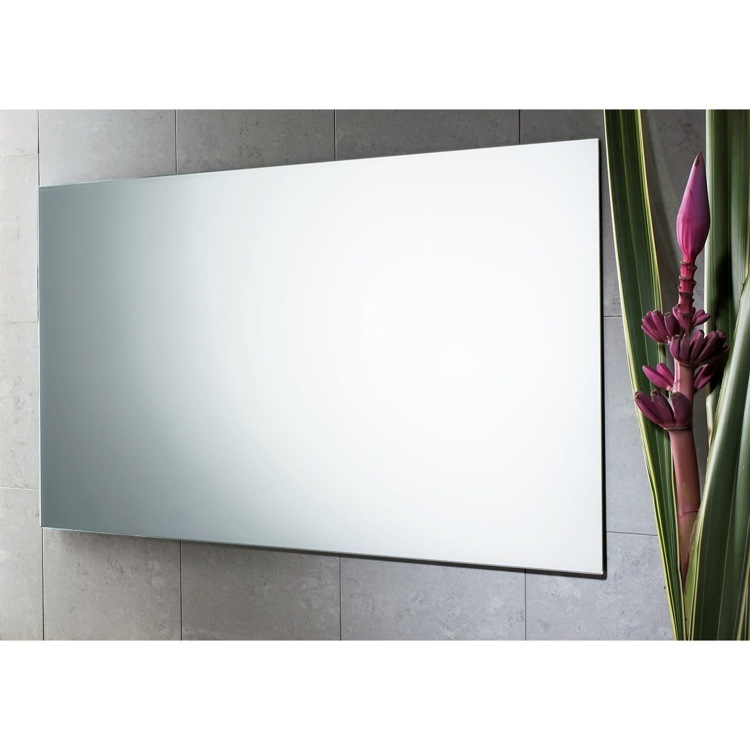 Contemporary in design, easily installed, this this vanity mirror is made in mirror and finished in polished. Imported from and manufactured in Italy by Gedy.